Vi skrev tidigare om “Stockholm All Star Festival” och sedan dess har lineupen för hiphopkvällen ändrats lite, som vanligt när det gäller hiphop. Yes! In Concert öppnar festivalen med “Yes! 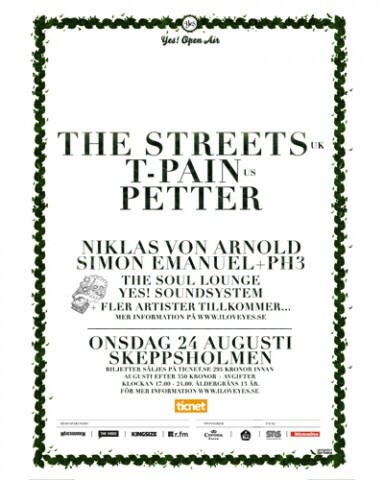 Open Air” den 24 augusti med följande artister: The Streets, T-Pain, Petter, PH3, Niklas von Arnold, Simon Emanuel. 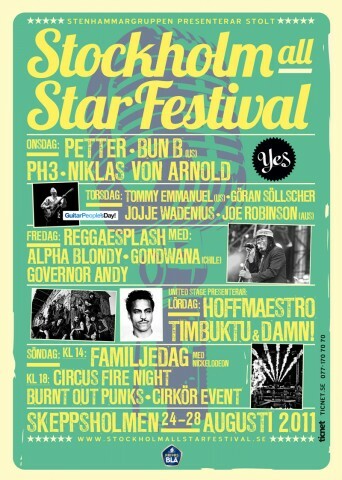 The Soul Lounge och givetvis Yes! 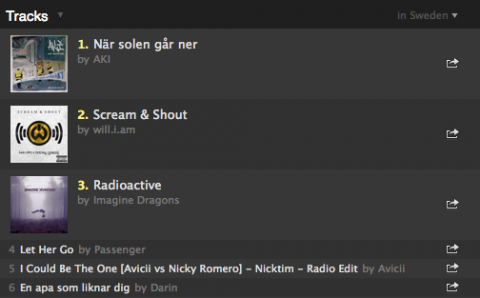 Soundsystem kommer stå för musiken i pauserna. Biljettpris: 295 kronor innan 1 augusti eller 350 kronor + avgifter. Följ eventets uppdateringar på Facebook! This entry was posted in Events and tagged niklas von arnold, Petter, PH3, Simon Emanuel, T-Pain, The Soul Lounge, the streets, YES! In Concert, Yes! Open Air, Yes! Soundsystem on July 8, 2011 by Niklas. Lyrics hittar du på Petters blogg. This entry was posted in Nyheter and tagged En Räddare I Nöden, Intermezzo, Oskar Johansson, Petter on June 25, 2011 by Niklas. 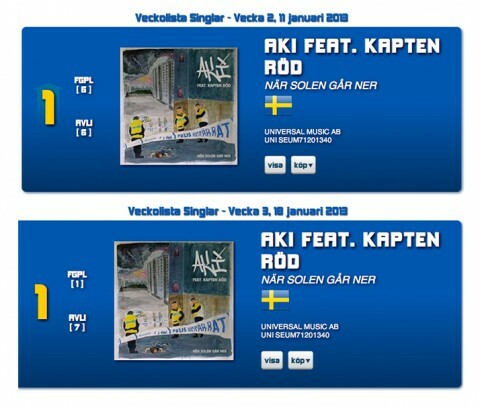 För en vecka sedan premiärspelades Petters nya singel “Krafter” i P3 Flipp eller Flopp och nu har den även släppts digitalt. Låten är ett samarbete med Adolphson & Falk som antyder på deras låt “Krafter vi aldrig känner“. Bakom produktion finner du Collén. Petter är annars för tillfället i studion med Collén & Webb för att jobba fram nytt material som släpps tillsammans med en ny version av “En Räddare i Nöden”. 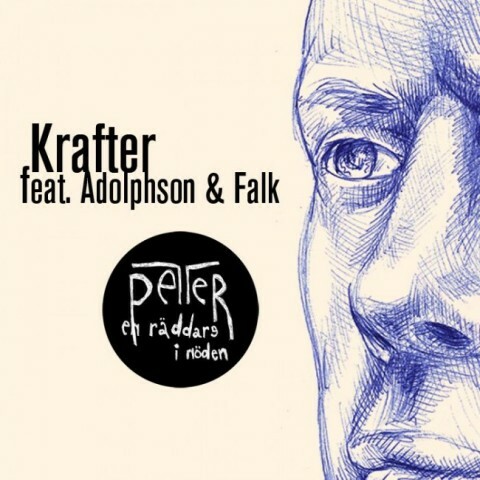 “Krafter” finns tillgänglig på både Spotify & iTunes! Nedan ser du den tillhörande musikvideon som är gjord av Oliver Martin Henriquez, Duncan & Maceo för Concrete Steppa Pictures. This entry was posted in Nyheter and tagged Adolphson & Falk, Collen & Webb, Concrete Steppa Pictures, Duncan, Krafter, Maceo, Oliver Martin Henriquez, Petter on April 13, 2011 by Niklas. 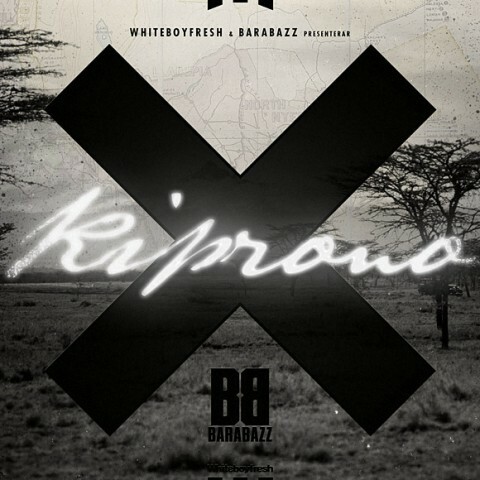 Ken Rings mixtape “Kiprono” har varit på gång sedan september förra året, men nu verkar det som att det förhoppningsvis släpps inom väldigt kort. Tills vidare får vi hålla till godo med låten “Min Bästa Vän” som Ken släppte en video till idag. Videon är en remake på Petters låt “U & Me” från “En Räddare i Nöden”. Vi vet inte exakt när “Kiprono” släpps men enl. Kens twitter kan det bli redan idag! This entry was posted in Nyheter and tagged En Räddare I Nöden, Ken Ring, kiprono, min bästa vän, Petter, U & Me on March 22, 2011 by Daniel. Petter, who right now can be seen on TV4′s “Så mycket bättre”, released his 8th studio album “En Räddare i Nöden” earlier this year. 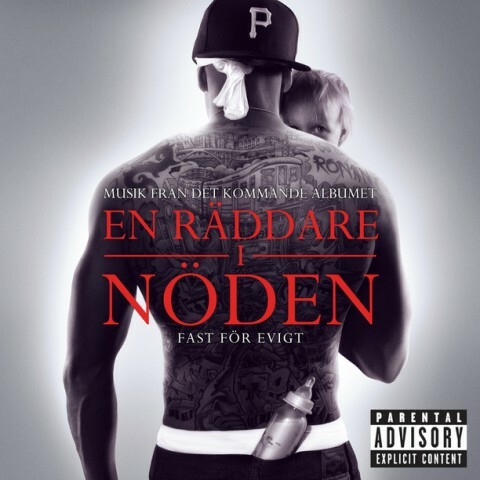 Earlier this year videos has been released to the tracks “Fast för evigt”, “Gör min dag”, “Längesen” and “U & Me”. Now the turn has come to the track “Älskar din stil” wich features Timbuktu. The video is basically a summer day with barbecue, skateboarding and swimming with Petter, Timbuktu and a lot of friends. Petter also recently recorded a track to the producer Stress upcoming album which will feature contributions from Ken, Timbuktu, Chapee n Chess, Lazee, Ison & Fille, Adam Tensta, Dida, Eboi, Sebbe (Kartellen), Labyrinten, Medina, Näääk & Nimo and many others. To receive the latest news about Petter check out his blog or follow him on twitter! This entry was posted in Nyheter and tagged älskar din stil, En Räddare I Nöden, gör min dag, längesen, Petter, så mycket bättre, stress, Timbuktu, U & Me on November 2, 2010 by Daniel. The first single from the album is called “Fast För Evigt” and is produced by Collén & Webb who’s also going to produce the whole album. “Fast För Evigt” is available for listening on Petters Blog and will be available through Spotify Premium from Monday and trough iTunes Music Store, Spotify Free and other digital music stores from Wednesday. Click here to go to Petters Blog and listen to “Fast För Evigt”. This entry was posted in Nyheter and tagged Collén & Web, En Räddare I Nöden, Fast För Evigt, P.O.P.E Records, Petter, Spotify, Universal Music on January 15, 2010 by Daniel. We wrote about “För Alla Dom” a week ago and now the single and video is finally released! “För Alla Dom”, which is a collaboration between Petter, Ison & Fille and Mogge, is released as part of the alternative christmas show “Oh no…It’s Christmas“. The single is available through iTunes Store for 18 kr and it’s definitely worth the money! The track is really great and all surplus from the single will be donated to “Situation Stockholm”. The music video can be viewed through Aftonbladet TV! Update: The video is now avaliable on youtube aswell. This entry was posted in Nyheter and tagged Aftonbladet TV, För Alla Dom, Ison & Fille, iTunes Store, Masayah, Mogge, Oh no...it's christmas, Petter, Situation Stockholm on November 26, 2009 by Daniel. The two latest singles from Ison & Fille left me feeling a bit disappointed. Not because they were bad songs, I thought they were great. But even though they’re great as solo artist they’re practically unbeatable as a group. Now it’s finally time for a track with both of them on it. The track is called “För Alla Dom” and is produced by Saska and is a collaboration between Ison & Fille, Petter and Mogge (Masayah). The track samples the song “Till dom ensamma” by Mauro Scocco and according to Ametist all surplus from the single will be donated to “Situation Stockholm” (a magazine which tries to help homeless people to get back on their feet). The single and video will be released on November 24 through Hemmalaget/UVR/Bonnier. Until then I will have to put the first few seconds of the trailer on repeat (I’m already hooked and I reeeeeeeeeally want to hear the full track). You can now listen to ”För Alla Dom” over at DN På Stan’s blog! This entry was posted in Nyheter and tagged Ametist, Bonnier, För Alla Dom, För Evigt, Hemmalaget, Ison & Fille, Masayah, Mauro Scocco, Petter, Situation Stockholm, Til Dom Ensamma, UVR on November 18, 2009 by Daniel.